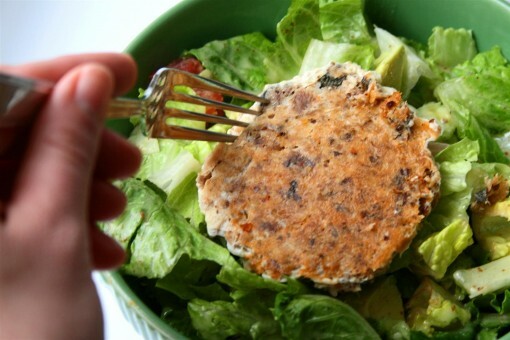 Homemade Salmon Burger was posted on March 1st, 2012 and is filed under Gluten Free, Low Carb, Main Dishes, Protein, Recipes. This entry has 10 comments. You can follow any responses through the RSS 2.0 Comment Feed. Hey guys! I’m sorry for being absent-tee for so long and I have buckets of excuses, which have a lot to do with my Grandma’s passing …however, I’m finally back. Before I go on, I want to say how much your comments on my last post just blessed me so much! You all are so kind and your thoughts, prayers, and sweet words really did mean a lot to me. I have the best readers! Thank you.To make up for my non-appearance I wanted to share one of my new favourites. 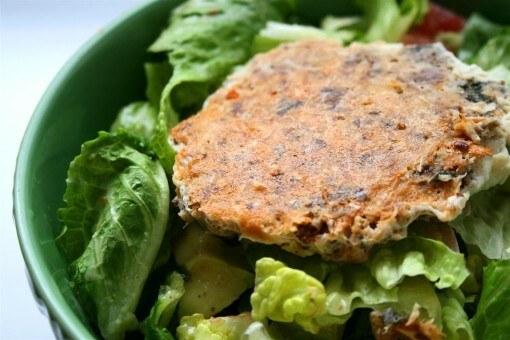 I love my tuna burger recipe and make it all the time…but it’s good to switch things up. Salmon has a ton of great things to offer nutrition wise. It’s full of the necessary B12, niacin, selenium, and is an excellent source of B6 and magnesium. Canned salmon also contains large amounts of calcium (because of the bones of the fish). 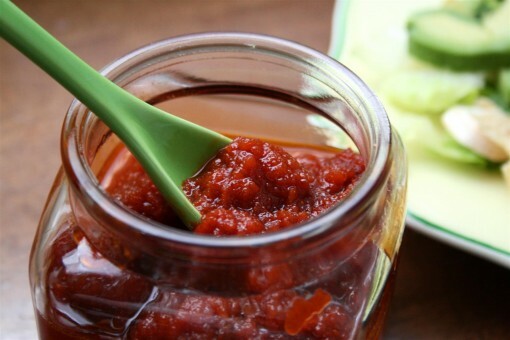 I love serving this over a big veggie salad and then drizzling some homemade dressing over it. It’s also great served with whole wheat buns as a burger. Serves 2. Mix all of the above ingredients in a bowl. With your hands, shape into two burgers. Fry in a pan spritzed with olive oil until both sides are browned. If you’re not a fan of salmon, maybe you want to try the tuna burger? As many of you know, I write recipes for FabFoods and one of my most recent recipes is my raw Catalina Dressing. I like having this dressing drizzled over a huge veggie salad loaded with cucumbers, peppers, snap peas, mushrooms, and diced avocado. You might just want to try it! That being so…these cookies feel like they’re especially calling my name. Do you prefer tuna or salmon? Are you celebrating Peanut Butter Lovers Day? Hey Charissa! 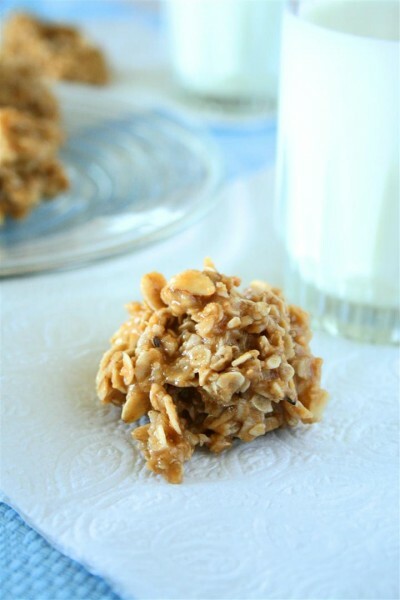 (As always) this recipe looks fantastic and super simple! Question: do you think tuna could be subbed for the salmon? How much? I’m so sorry to hear about your grandmother. What a difficult time for you and everyone in your family. great recipe babe :D love the flaxseed!!!!! Good to see you back. You’ve been in my prayers. I used to love salmon, so I’m sure this recipe is a hit with most of your readers. The veggie salad sounds nice, too. I knew it was peanut butter day, but somehow I didn’t have any pb. I guess I can just make up for it today. Glad you are back! Thinking of you! Salmon is one of the few fish I can serve without much protest in this house. I love the look of these little burgers over the bed of greens. Looks so healthy and fresh!